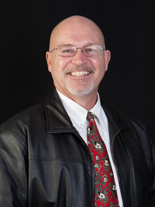 How to find a Sequim home with video help is today’s topic. I’ve talked with hundreds of buyers in the past few years, and I’ve shown hundreds of homes. I’ve helped a lot of buyers find their ideal retirement homes. In the process I’ve learned what buyers are doing to search for their homes. I think you’ll find this useful, because some are doing it right, and some are not. Every buyer today is using the Internet to search for their next home. That’s a given. But how buyers search the Internet can be divided into two approaches. The first approach is what a majority of well intentioned buyers are doing. Because they use the Internet to search for almost everything these days, they’ve gotten pretty good at finding answers to their questions, or finding the best price for a used car, or selling something on Craigslist. So when they decide to start searching for a home, they simply jump on the Internet like they always have, and they find a couple of real estate portals and start randomly searching. Whatever nationally syndicated site these buyers are using, and many of these sites are full of inaccurate information, these buyers are using a chaotic approach, and it is full of traps for the unwary buyer. I understand they honestly think they have a good system, but I can promise you, it is not the best approach to finding the home you intend to live in the rest of your life. But wait, because it gets better (or worse). The majority of buyers also use a chaotic approach to finding and hiring a Sequim real estate agent. They tend to hire any agent who answers the phone without any due diligence. A smaller percentage of buyers are using a different approach on how to find a Sequim home. They understand that searching for a home requires some Internet savvy. So the first thing they do is find a reliable Sequim MLS site that is 100% accurate and has all the local listings, a site that is very powerful but easy to navigate. I give you Sequim-Homes.com. The second thing they do is find the best answers to their real estate questions. 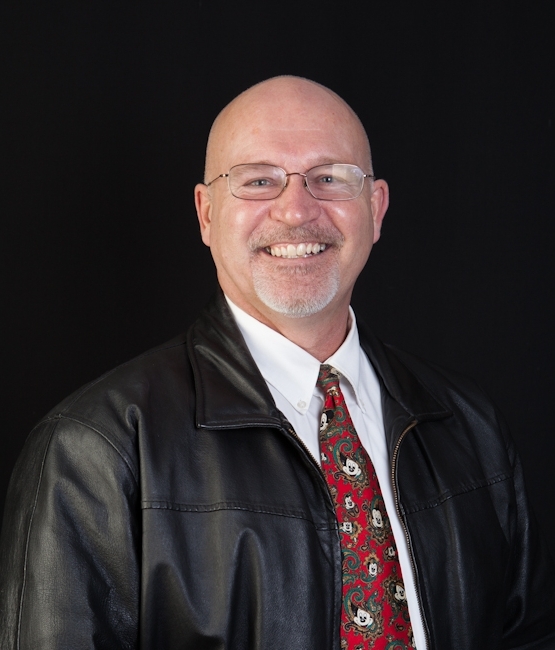 I give you the largest Sequim real estate blog with over 1,800 articles for buyers written by a veteran real estate broker and 20 year real estate attorney at Sequim Real Estate Blog. They also find more free tools and information linked from that Sequim Real Estate Blog than they can find anywhere else on the Internet answering their questions about how to find a Sequim home. The third thing they do is qualify real estate agents, because they want someone who has the experience and competence to do a great job for them, and they also want an agent is honest and trustworthy. I recommend the articles on the real estate blog and the checklists and interview questions you’ll find there. To get started, I suggest you watch the connected videos on the playlist above. 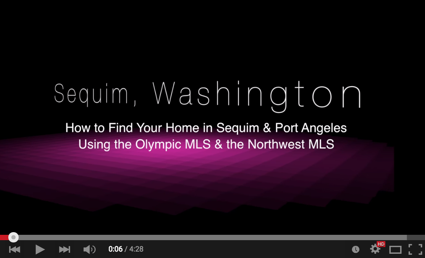 This will help you use the Sequim MLS effectively. 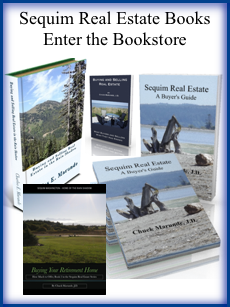 I hope this article hleps you answer the question on how to find a Sequim home.